Body length 5.3-6.5 mm. 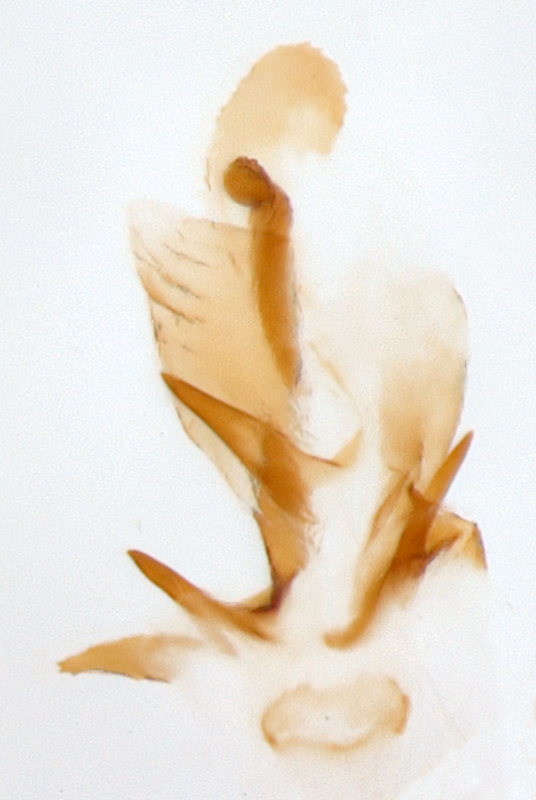 Body width 2.6-3.3 mm. Head basic color black. Antennae shape filiform, uniformly yellow ocher. Maxillary palpi yellow or yellow ocher, labrum black or piceous. Pronotum yellow or yellow ocher, subquadrate, bifoveate, with small round foveae, not shagreened. Scutellum yellow. Elytra yellow or rufous, with two metallic black green bands, one on the base, another behind the middle. Elytral epipleura completely yellow, sutural angle of elytra round, punctation scattered, fine. Abdomen yellow or yellow ocher. Legs yellow or yellow ocher. 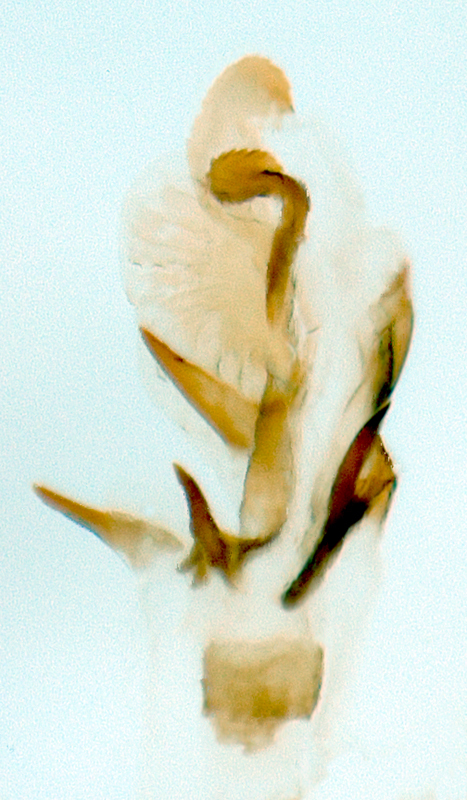 Aedeagus symmetric, with five internal sac sclerites. Diabrotica godmani is very similar to D. pulchella (Jacquelin-du-Val). We could not recognize any substantial morphological differences in two species except for the smaller size of D. godmani, with thinner and longer than in D. pulchella, slightly moniliform antennae, in males usually bearing longitudinal costae on the inner margin of the antennomeres. The shape and arrangement of the black maculae on the elytra is very variable in both species. We have seen specimens of both species with about the same coloration patterns. The most reliable feature allowing to distinguish these two species is the shape of the sclerites 5C-5D in internal sac of the aedeagus. Sclerite 5C in D. godmani is a short thick hook with "collar" of well-sclerotized leaf, but it looks like a simple long, pointed hook in D. pulchella. Sclerite 5D is a flat plate pointed on the apex in D. godmani, while it is a long pointed hook of round section in D. pulchella. Shape and size of the internal sac plate vary in D. godmani, but in all cases it is a flat plate, sometimes slightly elongate from basis to apex. 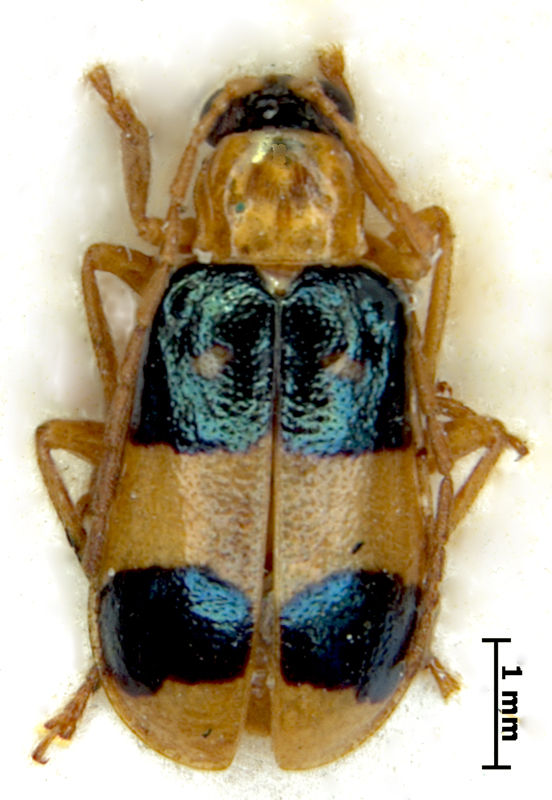 We suspect that D. godmani and D. pulchella are recently diverged species and it is possible to find more intermediate specimens. 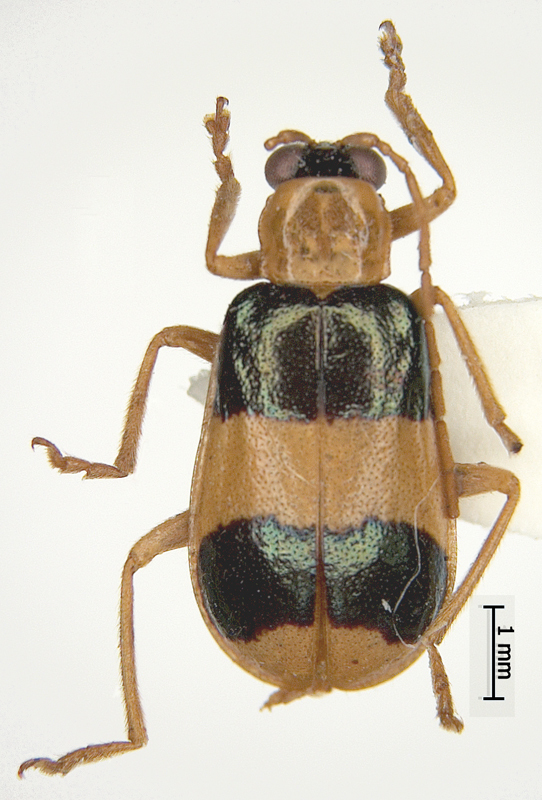 Diabrotica pulchella is more common in northern part of Central America and in Mexico, D. godmani is more common in southern part, for example, in Panama. 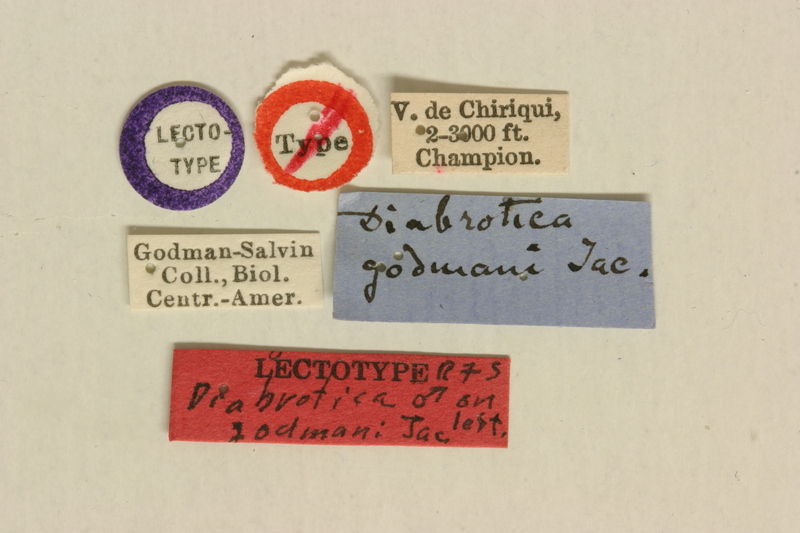 Diabrotica godmani Jacoby is very similar to D. pulchella (Jacquelin-du-Val), D. g1n and D. g2n. They can be separated by the following features: penultimate joint of maxillary palpi in D. godmani is slightly incrassate, but not incrassate in D. g2n; scutellum is yellow in D. godmani, but black in D. g2n; internal sac sclerites 5A and 5B are clearly different in D. g1n and D. g2n.